Individually at your home, at your work place, or any other appropriate venue. Budagyöngye 1026. Szilágyi Erzsébet fasor 121. Alternatively, you can arrange to be picked up at a place of your choice, for this there is an extra charge. 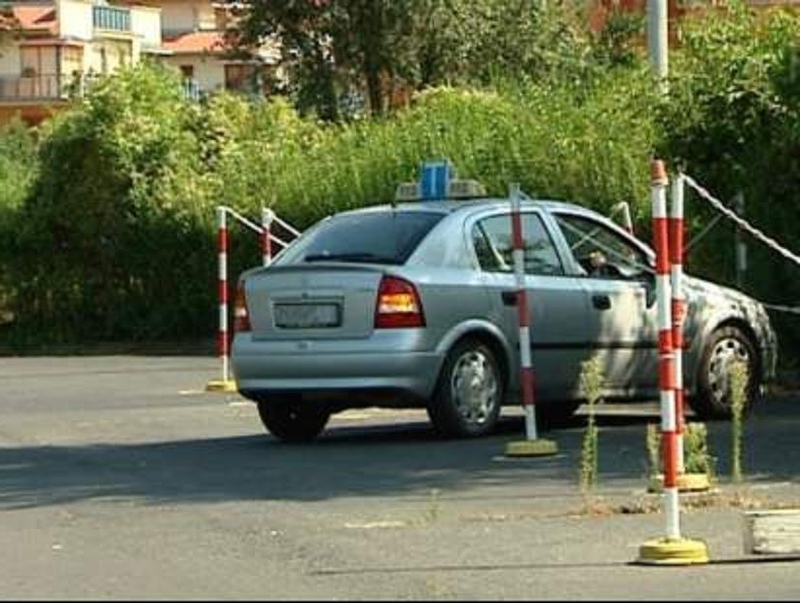 According to the Hungarian rules you must drive at least 30 lessons, including the practical exam. Extra lessons may be taken if necessary. You must wait at least 1 week between the exams (except the First Aid exam). A medical certificate for categorie A/B to book the first exam. The school can arrange the doctor’s appointment for you.